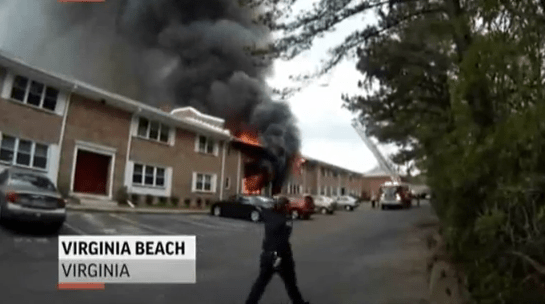 A Navy F/A-18D fighter slams into apartments in Virginia Beach, setting buildings aflame. 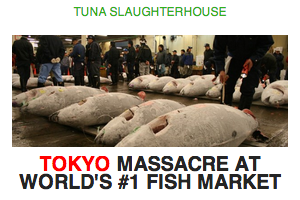 No deaths and only a few injuries are reported, according to the Los Angeles Times. A fighter jet crashes into an apartment complex in Virginia. ← Previous Story New newsletter out – sign up now!